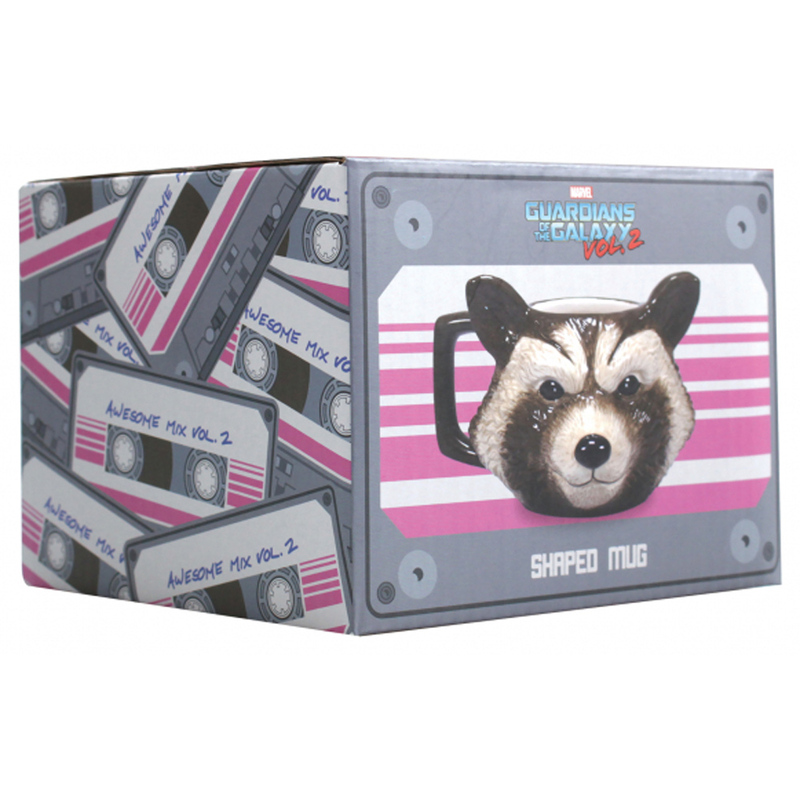 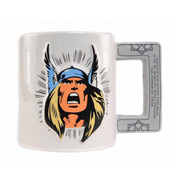 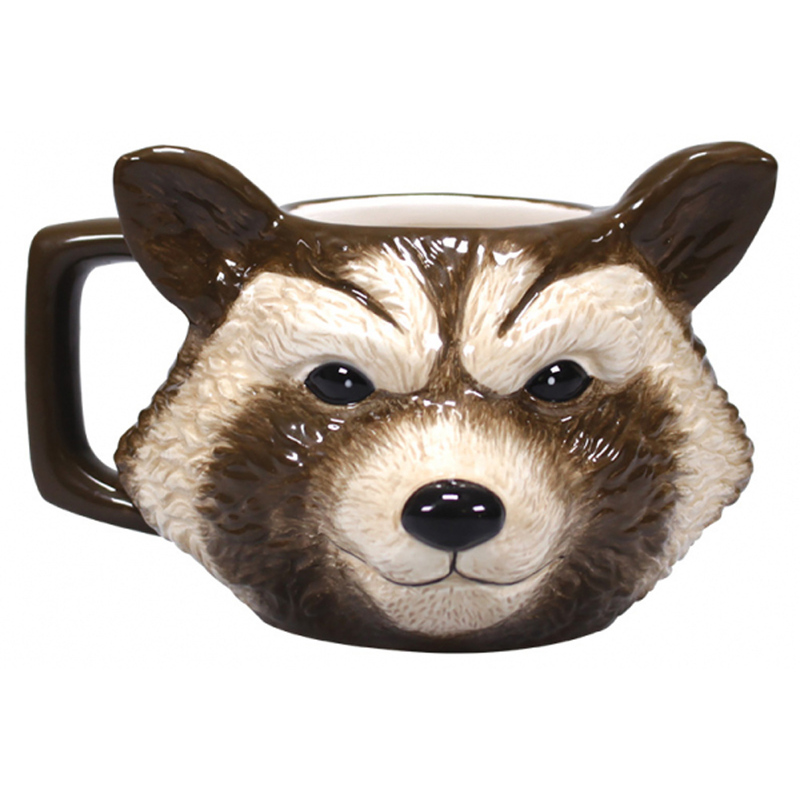 This Guardians of The Galaxy 3D shaped mug is molded perfectly to resemble Rocket Raccoon. 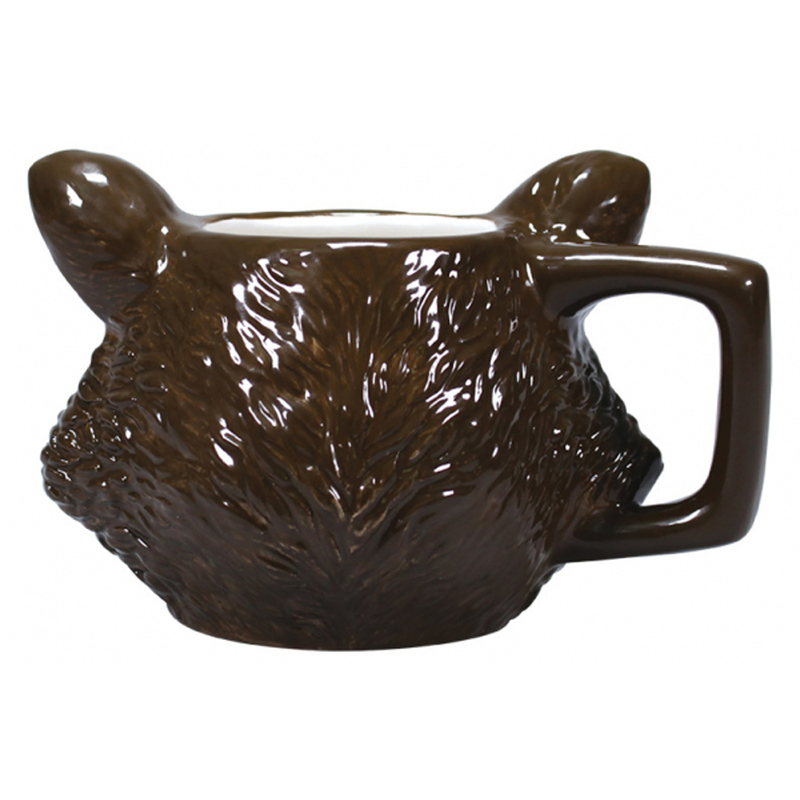 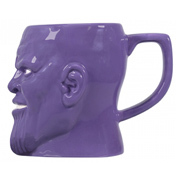 The mug features many sculpted details such as nose, ears and fur, and would be a great addition to any tea of coffee break. 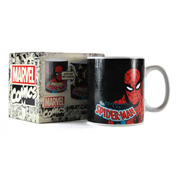 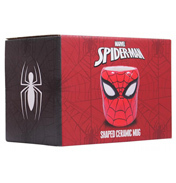 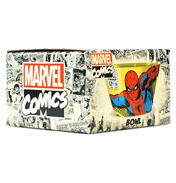 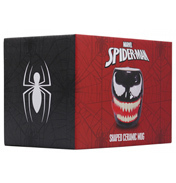 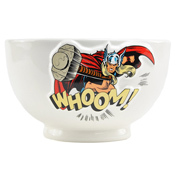 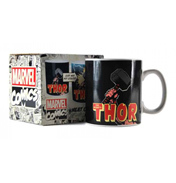 Official Licensed Marvel Product from Half Moon Bay.